SEO changes with time and if you are not up to date with it, you will lose big time. What might have been strategies that took you to the top just a few months ago might no longer be functional or relevant because of the constantly changing rules and algorithms. If you don’t move with the updates, your competitors will sweep past you in no time. 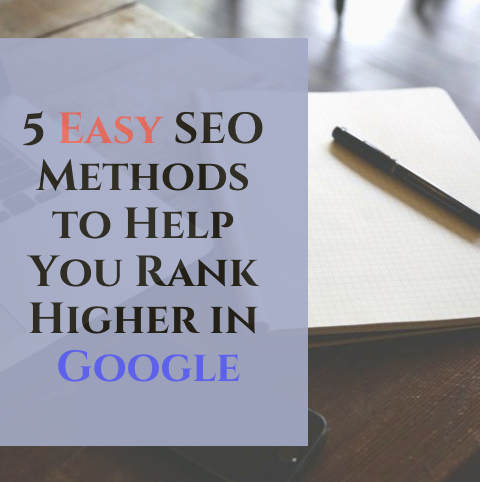 Let’s check out the top 5 Best SEO Methods to Help You Rank Higher in Google. 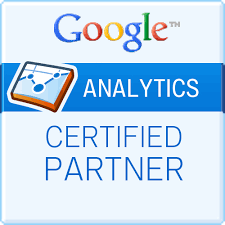 Google takes into account if the content you offer your visitors is of good quality, true, and relevant. 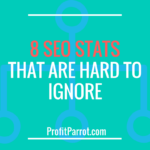 Because, if not, it will push your website further down in the rankings. The main reason for you to have an optimized website is that if your website is not of good quality, you will have a hard time ranking your target keywords. Google thinks that if a visitor spends a lot of time on a page, it is because they found quality and useful information there. It will then push these links up in the SERPs. There are some tools which help you understand out just how good your site’s UI is. For example, Optimizely and Crazy Egg. With advancements in the voice sector, it is estimated that, by next year, almost 50% of the searches will be voice-based. The reason you need to focus on this as well is that voice searchers have different habits and traits than the text searches. Do note that most voice searches are usually question-based. One simple way to make your website voice-friendly is to have long-tail keywords in the content. Backlinks are one of the most important concepts in SEO. There are nearly a hundred factors that impact the algorithm and backlinks are the first one to consider. Understand that not any and every link is good. It is useful only if the link is from a high-quality, reputed website, or one known to have authority in the niche. One idea is to make your backlink profile versatile, making it appear more natural and realistic. As much as 46% of the Google searches are users searching for local information, such as shop address, open hours, phone number, and so on. Statistics tell us that 72% of the people searched details online visit the said store. If you own a business, ensure that all your current details are present in online directories and listings for the search engines to pick up. Optimizing your landing pages for local searches is also a very commonly used tactic. 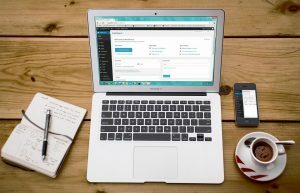 Learning to read your SEO metrics will help you understand how your current strategies are working out, if the visitor was happy with your website, and if they got the information they wanted. Not only this, but you will also know which area of your site needs more attention and is the least user-friendly. Fortunately for you, there are some tools that can help you with this. Some popular examples of such tools are SEMrush, MOZ and Ahrefs. 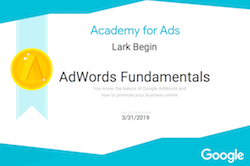 Learning SEO is not for beginners, if you need assistance or a full site takeover, leave it to me! Plans start at $350/month.